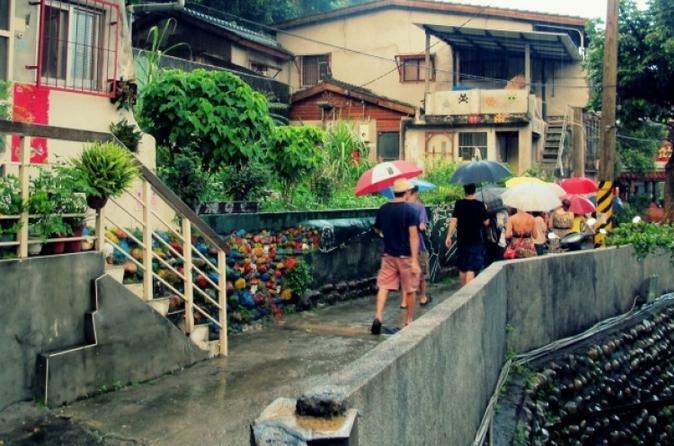 Discover sustainable art and architecture in one of Taipei’s most creative districts on this 3-hour Treasure Hill walking tour. Follow your guide into quirky Treasure Hill and gain insight into the creativity that makes the district tick. Learn how the urban community developed after World War II to become an artists’ enclave in 2010. Chat to local residents and admire their artwork, and hear of eco-projects including recycling and composting. With your map in hand, follow clues to explore hidden corners of Treasure Hill's winding streets and alleyways.